My Eyes Tear Up When I Read or Go Outside, But My Doctor Tells Me I Have Dry Eyes! 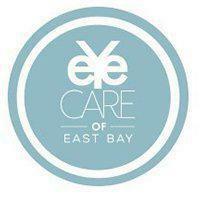 Eye Care of East Bay Blog My Eyes Tear Up When I Read or Go Outside, But My Doctor Tells Me I Have Dry Eyes! As a cornea specialist, I see a large number of patients who suffer from dry eyes. The symptoms of dry eyes can be quite variable amongst different individuals. Some common features include eye burning, sandy/gritty feeling in the eyes, itching, light sensitivity, tiredness of the eyes when reading or working on the computer, and excessive tearing. Yes, you read that correctly. Some patients with dry eyes present with excessive tearing that sometimes occurs after being exposed to cold air, reading in bed, and windy conditions. The reason for this is when we read for a period, we do not blink as much. This causes the eyes to get even drier and irritated. In response, the tear gland goes into overdrive, and excessive tearing happens. The same situation can occur when exposure to cold or hot air occurs. Most of the patients who end up in my ophthalmology practice at Eye Care of East Bay have already had many of the usual treatments including artificial tears, gels, and eye ointment with limited response. Many are frustrated by lack of efficacy and the chronic nature of the condition. The symptoms of dry eyes are rarely severe but decrease the quality of life and have a negative impact on mood and mental health. 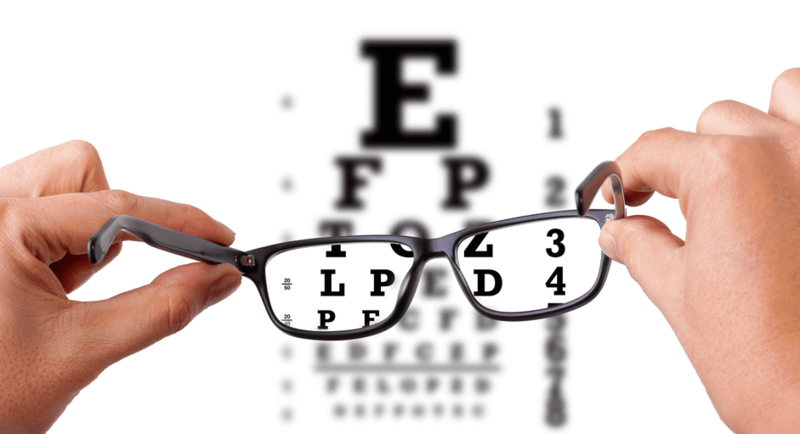 In this blog, I am going to give you a brief review of dry eyes and its standard treatment. In the next blog, I will review some of the less commonly used but very effective treatments for patients who do not respond to conventional therapies. How Common is Dry Eyes? It is difficult to know precisely how many patients suffer from dry eyes but it is estimated that at least 16 million people have chronic dry eye syndrome in the United States. On a typical day, I see at least 5-6 patients with dry eyes. Most of my dry eyes patients are older and more commonly women. This is partly because of hormonal changes – such as those that occur during pregnancy or menopause. Simply put, there are two general causes of dry eye. Either there is not sufficient tear production or too much tear evaporates from the eye. Usually, the most common cause of dry eye is the age-associated decrease in tear production. As we get older, our tear glands do not produce as much tear as when we are younger. 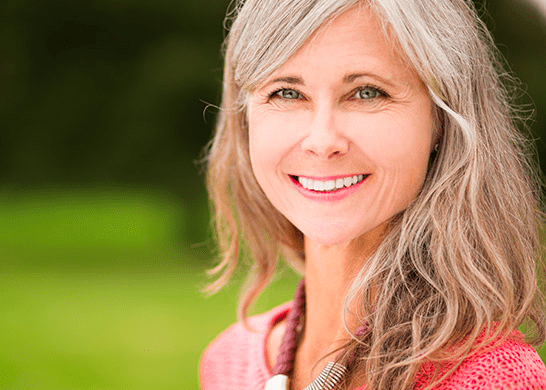 This is the most common type found in postmenopausal women. Systemic disease such as Sjogren’s syndrome, rheumatoid arthritis, lupus, and others can also decrease tear production. Finally, many medications such as sedatives, diuretics, antidepressants, blood pressure medications, oral contraceptives, antihistamines, nasal decongestants, and pain relievers can cause decrease tear production. Dry Eyes can also be caused by rapid evaporation or premature destruction of the tears. In this condition, although there is sufficient tear production, the thin portion of the tears evaporates too quickly, leaving small amounts of salty liquid behind. This commonly happens when there is reduced blinking such as reading for an extended period or staring at the computer screen. Exposure to certain environmental conditions such as blowing fans, air-conditioning, pollen in the air, and others can cause more evaporation of tears. Other factors such as long-term use of contact lenses and refractive surgeries, such as LASIK, can cause dry eyes. What are the Treatments for Dry Eye? Although there are many topical treatments for dry eyes, every patient is unique and will respond differently to available modalities of treatment. I usually sit down with my patients and together we come up with a step-wise treatment plan going from simple to more complex. Frequent use of topical high-quality artificial tears can help many patients. There are many different over the counter artificial tears available. 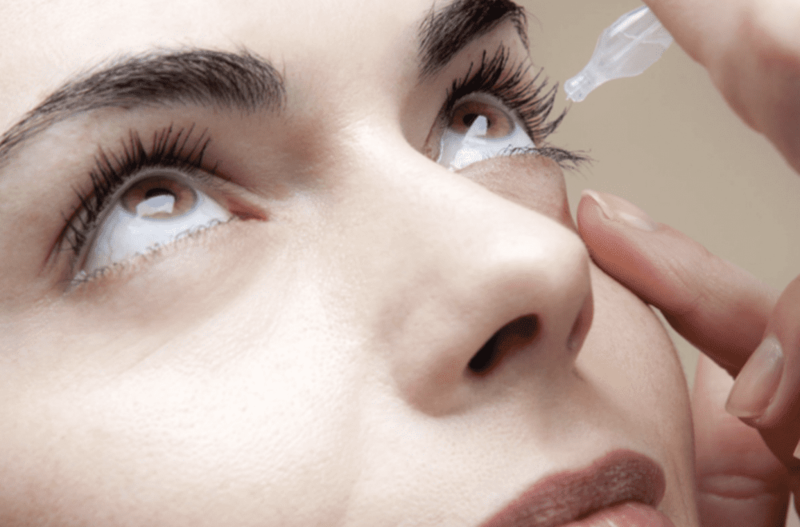 In general, the teardrops that are preservative free are gentler on the eye. The preservative containing drops can irritate with frequent use. One general rule of thumb is that if the drops are used more than four times daily, preservative free tears should be used. The main problem with artificial tears is the short duration of effect. While they provide some relief, the result does not last a long time. There are also many artificial eye gel and ointments that can provide much longer relief. The main problem with these is that they cause blurry vision. The gels or ointments are ideal for nighttime use right before sleeping. I also advise my patients to use warm compresses twice daily. The use of warm compresses can help open up the glands at the eyelid margin. These glands secrete oily material that helps moisturize the eye and decrease tear evaporation. One is Restasis. This is an anti-inflammatory eye drop that is used twice daily. The decrease in inflammation allows the tear gland to start producing more tears. So, it is not a teardrop but rather a tear producer. It is important to know that not everyone responds to the drops and it can take 3-4 months of use to have an effect. During that time, patients need to continue using their artificial tears. The medication does sting a bit when applied. I have had some pleased patients with Restasis but also some patients who did not respond to it. Another recent eye drop that is new to the US market is Xiidra. It is also used twice daily, and it can help decrease symptoms of dry eyes. Both of these medications are prescription, and although many insurance companies are paying for them, without insurance the cost can be quite high. Some of dry eyes patients present to my office with very inflamed and red eyes. For some selected patients, a short course of topical steroid eye drops can be helpful. This should be done only for a short duration under the supervision of an ophthalmologist to monitor for side effects. Each eyelid (upper and lower) has a small opening close to the nose called the punctum. The openings are connected to tear drainage ducts. The job of these ducts is to drain excess tears away from the eye. Dry eye patients do not have any excess tears to remove. In other words, they need to hold on to every bit of tear they have. One way to do this is to close the lower tear drainage duct by placement of a tiny plastic plug in the opening. These devices are called punctal plugs, and they are generally about half the size of a grain of rice. When the drainage duct is closed, the patient has more tears and less dry eyes. This is similar to closing the drain in a sink. The procedure is simple and can be performed in the office in a few seconds. Some possible side effects include irritation of the eye due to the plug or over-response to the treatment with excessive tearing. Depending on the type of plug, the procedure can be reversed by removal of the plug in many but not all cases. We have covered some of the most common treatment of dry eyes. While many patients do respond to these treatments, there are patients with very severe dry eyes who continue to have symptoms despite these therapies. In my next blog, I will cover some non-common but very effective alternatives. In summary, although treatment of dry eyes can be challenging for both the patient and the ophthalmologist, with appropriate evaluation and regular follow up, the condition can be successfully managed in most patients. If you experience any of these symptoms, you can arrange for a consultation at my office at the Eye Care of East Bay in Walnut Creek.